One way or another, directly or indirectly, whether via the cereals or vegetables we eat or the products of our plant-fed domesticated animals that we consume, plants are indispensable to human existence as food. But plants influence humans in more ways than that most obvious visceral one. And, whilst they probably don’t indulge in mind control, as this item’s title suggests, there’s certainly a lot of influence over the human brain by plant-derived compounds, as David Kennedy makes clear in Plants and the Human Brain [hereafter referred as Plant Brain]. Plant Brain’s subject matter is the intriguingly diverse group of compounds known as Secondary Plant Products (SPCs), more specifically those plant-derived molecules that exert an effect upon the human brain. In particular, Kennedy considers the alkaloids, phenols and terpenes, groups that are very diverse and include an astonishing range of chemicals – some familiar to us, some more obscure. And the question the book attempts to answer is why should these SPCs affect our brain, either in the way they do, or, indeed, at all? It’s probably not giving too much away to say that Kennedy considers this trio to exert their brain-affecting effects ‘by accident’ – either because of similarities between animals and plants at the cellular, biochemical and molecular levels, or because of similarities between the nervous systems of human and insects, the latter being the intended target of many of the SPCs. So, in some respects humans are just the unwitting, unsuspecting, and unintended victims – collateral damage? 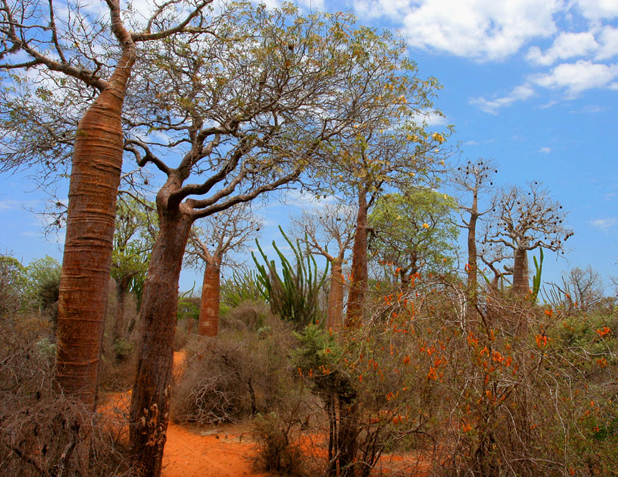 – of a biochemical war that plants and animals have waged for tens of millions of years and which multifarious, molecular machinations are implicated in the co-evolution of angiosperms and insects. 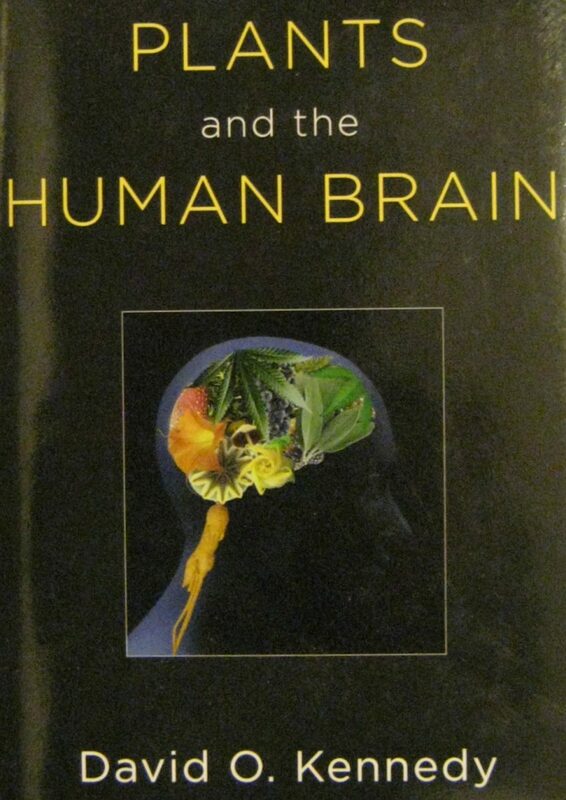 As Professor of Biological Psychology and Director of the Brain, Performance and Nutrition Research Centre at Northumbria University (UK), and with research interests in the effects of plant derived chemicals on human brain function, Kennedy is eminently well-placed to have written this book. 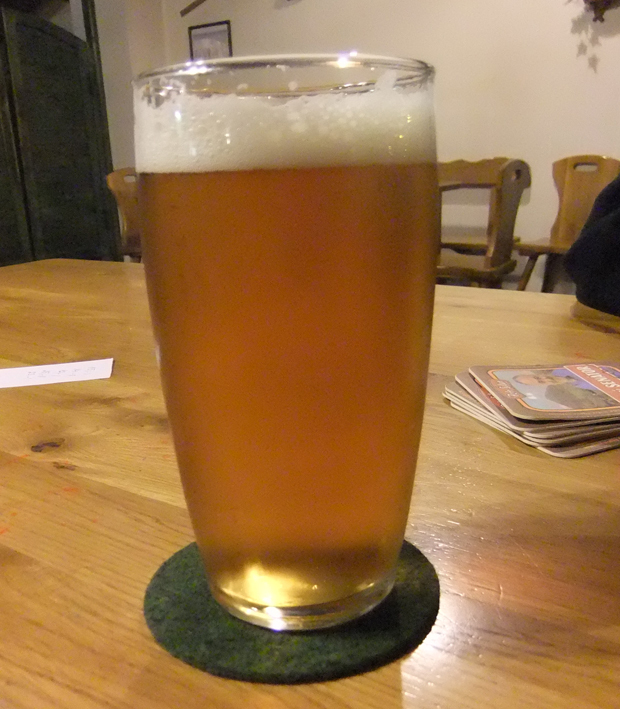 Organised in four Parts, Plant Brain’s 379 (+xi) pages contain an intoxicating brew that packs a tremendous punch. But, Plant Brain is not only a work of great scholarship, it is also very well-written in an informative, engaging, entertaining, and readable way. 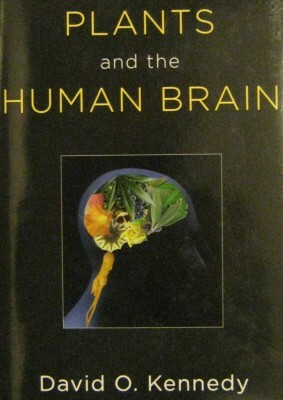 For a generalist – such as myself – who is keen to learn about new ideas and examples that can be integrated into his lecture material, the three chapters that comprise Part One and the book’s ultimate chapter 14 were of most interest, dealing as they do with more of the generalities of why SPCs affect human brain function. Thus, we have chapter 1’s fascinating – but all too brief! – account of the 8,000 year-old history of human ‘interactions’ with psychoactive plants (and fungi). That chapter’s important point, that mankind’s exploitation of SPCs in tobacco, coffee and tea has been fuelled by slavery and other barbarous practices, underlines rather dramatically how plant products do indeed exert strange and powerful influences on the human brain and behaviour. 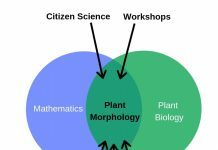 Chapter 2 considers SPCs and their roles in the life of plants (and insects!) 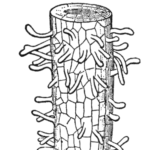 – and includes Fig. 2.1, an extremely useful diagrammatic representation of the diverse evolutionary roles of SPcs ( a great teaching graphic…). Chapter 3 presents Kennedy’s interesting musings on the similarities between animals and plants, which similarities may underpin the effects of SPCs upon the central nervous system. Chapter 14 draws together the immediately preceding 10 chapters in comparing – and contrasting – the alkaloid, phenolics, and terpenes and comes to conclusions as to why those SPCs affect the human brain (and also offers important thoughts on funding of drug discovery in plants). That is not to dismiss Parts Two (4 chapters on alkaloids), Three (2 chapters on phenolics) or Four (4 chapters on terpenes). But those chapters are in-depth, comprehensive and seemingly encyclopaedic accounts of the three main groups of SPCs. Whilst they help Kennedy build his case, they are rather ‘technical’ and can be quite demanding; there’s a lot of human biology/neurochemistry in there! And Plant Brain does assume a certain level of knowledge of its readers, e.g. terms like DNA replication, transcription and translation are mentioned with no explanation. Now, whilst such terms should be readily understood by a reasonably biology-literate audience, others such as orthologs and allomones would probably benefit from some further explanation (indeed, a Glossary would help generally). However, these chapters also include much that is interesting and insightful regarding the role of the SPCs within the plants, and place those biochemicals in their wider ecological context. For instance, there is a great account of the role of phenolics in the life of the plants, but from an insect viewpoint, on pp. 146 – 149. 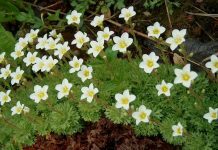 From a pedagogic point of view, Plant Brain contains a wealth of plant-specific SPC information and ecology and history of their discovery, which provides many points of interest, etc. 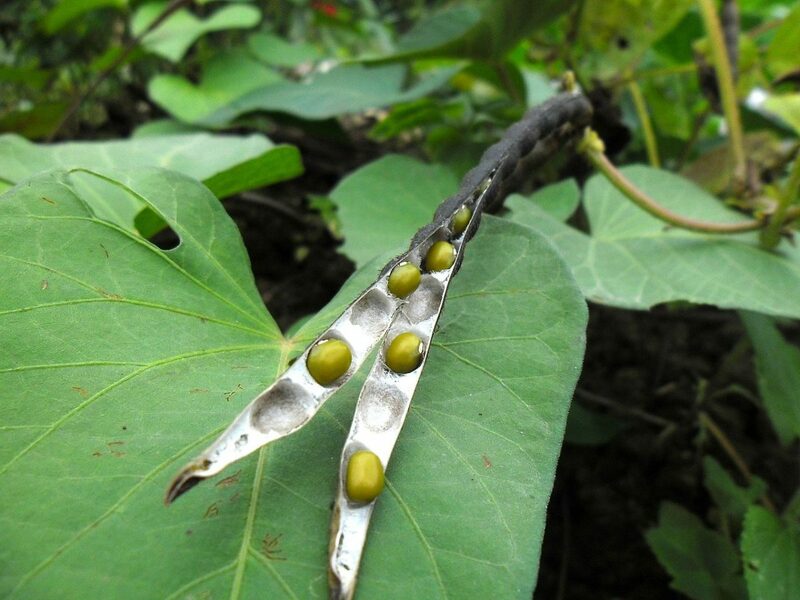 that can be inserted into plant – or animal, or medical! – biology lectures. The book concludes with > 34 pages of 2-columned Index. And, with at least one entry for every letter of the alphabet – including such intriguing ones as: Aphrodite, British East India Company, History of snuff, ginseng, guard ants, Mediterranean diet, Odin, poison dart frogs, Walter Raleigh, terpenes, Tang dynasty, xenohormones, and Zoroastrianism – it surely has something for everyone. Only one major one. Plant Brain is exceptionally well-referenced, and – with >80 pages containing 1436 References – abundantly so. But, those references are listed in citation order, which is indicated by numbers within text. That makes it extremely difficult to check if a specific reference is cited. For instance, I was particularly keen to see if the classic article by Fraenkel (1959) – positing the purpose of SPCs – had been included. Even as an assiduous reviewer I was not prepared to search through every one of the hundreds of references to check(!). Kennedy’s Plants and the human brain is not only a work of considerable erudition and obvious scholarship, it is also a true labour of love. Whilst it can be a little ‘full-on’ with quite complicated technical language in places, it delivers a tremendous amount of knowledge and factual content. It is a terrific tome and, since it is also well written, a thoroughly good read. Fraenkel GS (1959) The Raison d’Être of Secondary Plant Substances. Science 129: 1466-1470.